Sophie Penn is Editor-in-Chief of ScotCenter News, and a staff writer for the Highlander. She interns at the San Mateo Daily Journal, where she writes for the student column. She also is a volunteer production assistant at Peninsula TV. 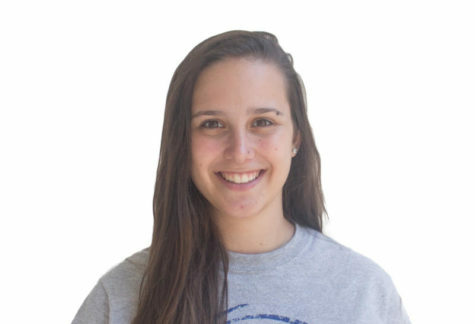 At Carlmont, Sophie is the Assemblies Supervisor for ASB. She plans on attending film school in the fall, and aspires to be a production or documentary film director.